We're putting some rumors to rest regarding the details of the Queen's dietary habits. We know that Queen Elizabeth never travels without chocolate cake. We know that she enjoys tea in the morning, Special K for breakfast, salmon for dinner and the occasional "tipple of gin" in the afternoon. And now, on a more surprising note, we know that the queen enjoys four cocktails every day. The longest-reigning living monarch clearly has a taste for fine wines and strong spirits. According to Food and Wine, just before lunch, Her Majesty indulges in gin and Dubonnet with lemon and ice. And at lunch, she'll pair her simple plate of vegetables and protein with a glass of wine as well as a dry martini. But the queen's escapades don't stop there -- after dinner, she'll treat herself to a glass of bubbly champagne before she heads to bed. 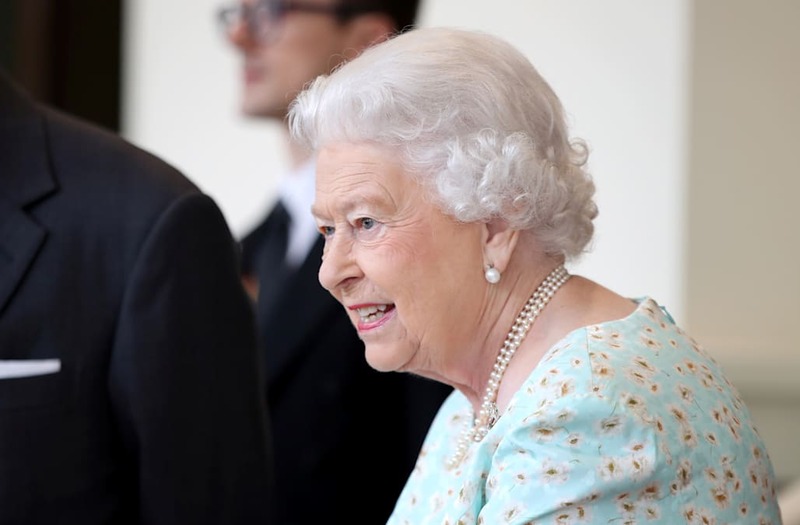 According to the Independent, the queen's daily alcohol intake amounts to around 6 units every day, characterizing "Her Majesty a binge drinker by government standards." But at 91, the queen is a living, breathing example of YOLO.